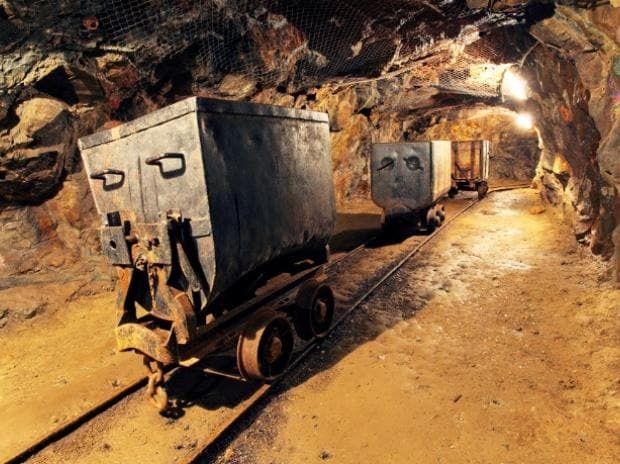 The government on Wednesday approved signing of a pact between India and Australia on mines safety. The pact will help in establishing a partnership between DGMS and SIMTARS for the implementation of a risk-based safety management system, providing training, modernising R&D laboratory of DGMS, organising, conference, seminar and other technical meetings, setting up occupations safety and health academy and a national mines disaster centre. The MoU will become operative from the date of signing and remain in effect for three years. Mining accident rates in Australia is the lowest in the world. Australia has pioneered in conceptualising and implementing risk-based safety management plans for the mining sector using the technique of hazard identification and risk assessment.